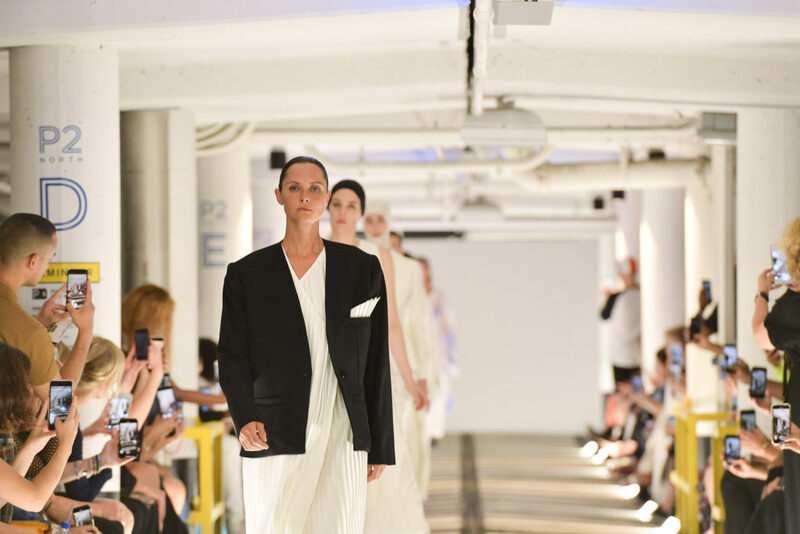 This week, there are plenty of incredible fashion presentations and special events coming to Toronto Fashion Week x RE\SET, both on and off the runway. From compelling Fashion Talks panels to a glamourous Style Night to runway shows from buzzy designers such as Lesley Hampton and Mani Jassal, it’s shaping up to be a season to remember. To help you make the most of the week’s festivities, we asked some of the city’s most fashionable creatives — designers, artists and editors who are fashion week pros — to share their winter style advice, most-anticipated shows, and must-visit spots in the Yorkville neighbourhood. Trust us, you won’t want to miss out on any of these expert tips. Salon Daniel in Yorkville is my must-go spot for getting my hair done. After that, I love slipping over to Hemmingway’s. It’s been around for so long and always does the trick when you’re craving comfort food.